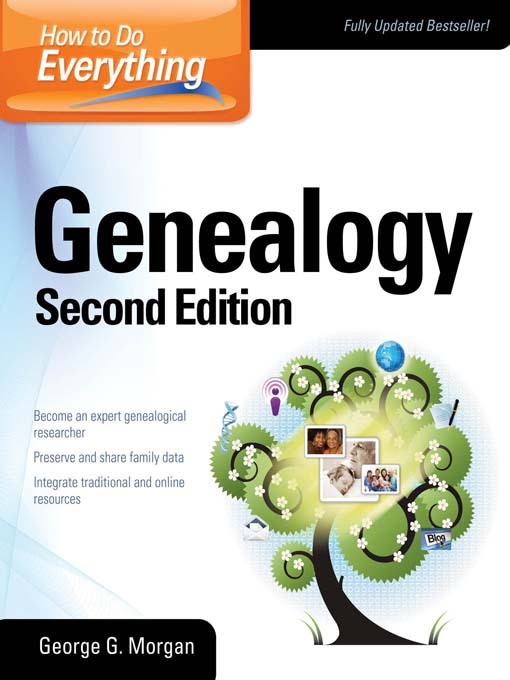 Fully updated and revised, this bestselling genealogy guide helps you tap into the wealth of global ancestry records and offers proven strategies for both traditional and electronic research. How to Do Everything: Genealogy, Second Edition explores basic rules of genealogical evidence, evaluation of source materials, research methods, and successful techniques for web-based research. You'll get new information on DNA-based records, social networking sites, blogs, podcasts, the latest hardware and software, and much more. Trace census, immigration, church, cemetery, military, and property records in the U.S., Canada, and the U.K.